Let’s kick 2019 off with a bang! Here is a guide that will save you time—big time! 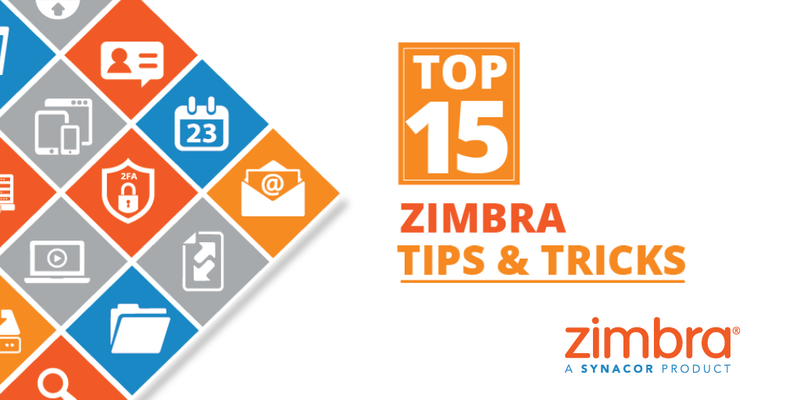 The Top Zimbra 15 Tips & Tricks guide is a cheat sheet of our user’s favorite Zimbra features. 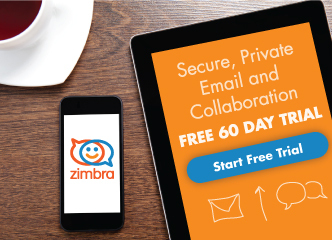 We promise that you will learn something about Zimbra you never knew!